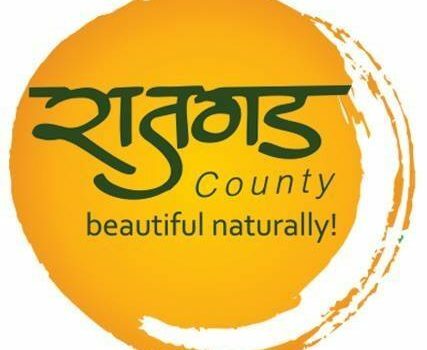 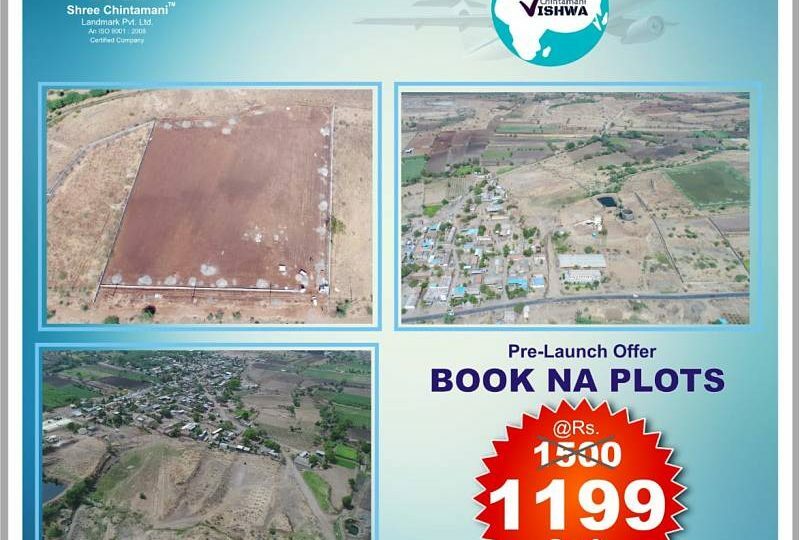 After launching “Chintamani Paradise” a collector NA & PMRDA approved plots project, Shree Chintamani Landmarks Pvt Ltd offers a Pre launch offer for “Chintamani Vishwa “, a Proposed Collector NA layout at village Shidavane near Uruli Kanchan, Pune . 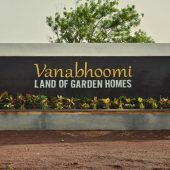 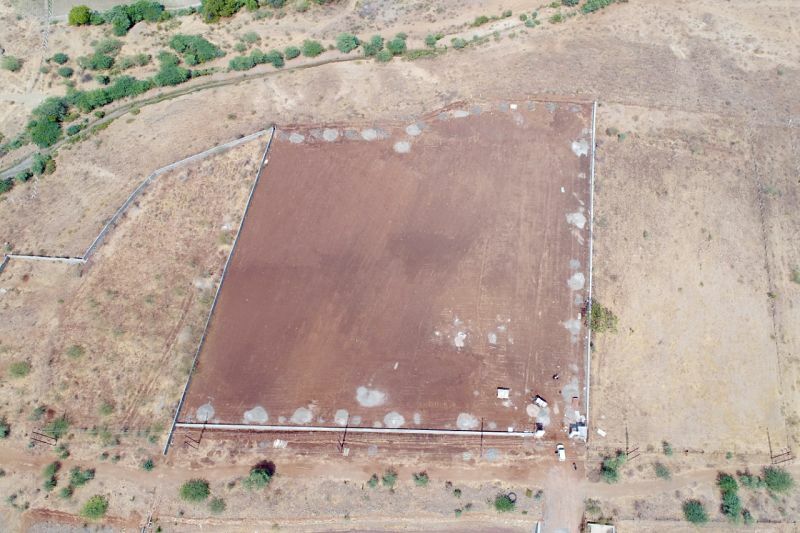 The area of the layout is about 5.5 acres & offers 42 nos of plots from 1100 sq.ft. 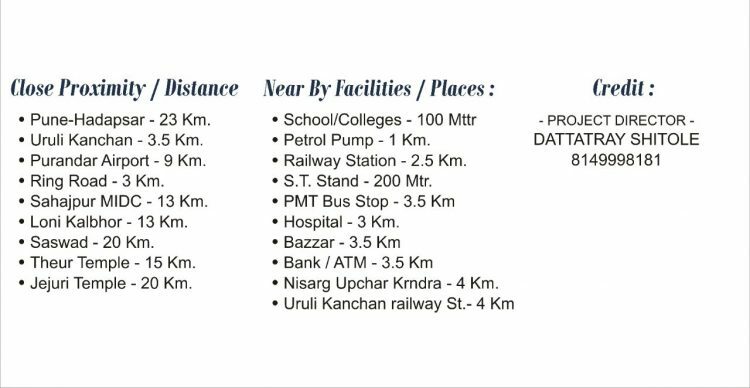 onwards. 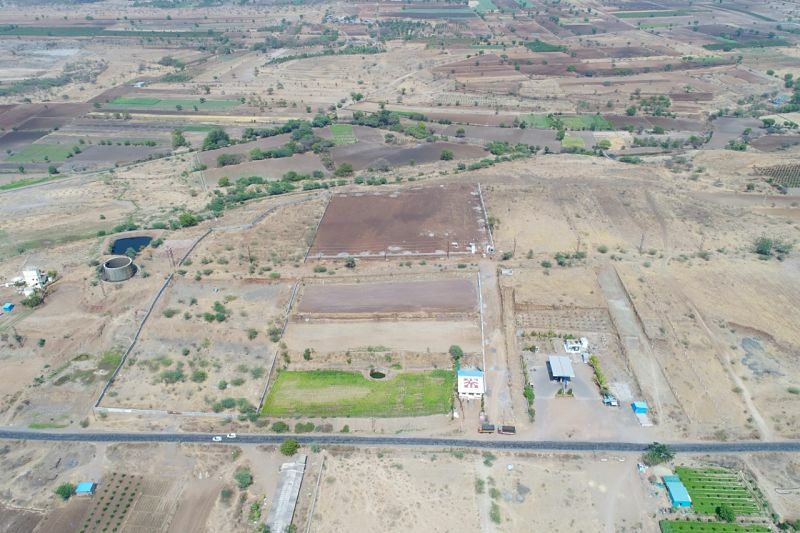 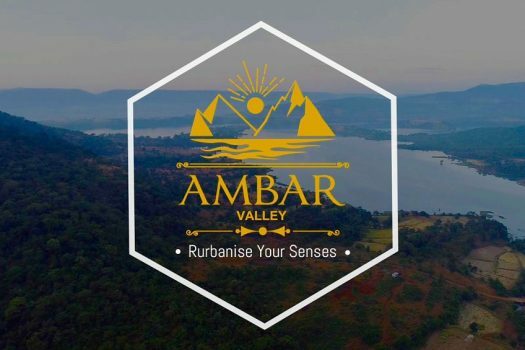 Located about 4 kms from NH-65 (Pune- Machilipatnam), the location is surrounded by utilities places like Railway station, Bus stop, Hospitals, Schools, & other key facilities. 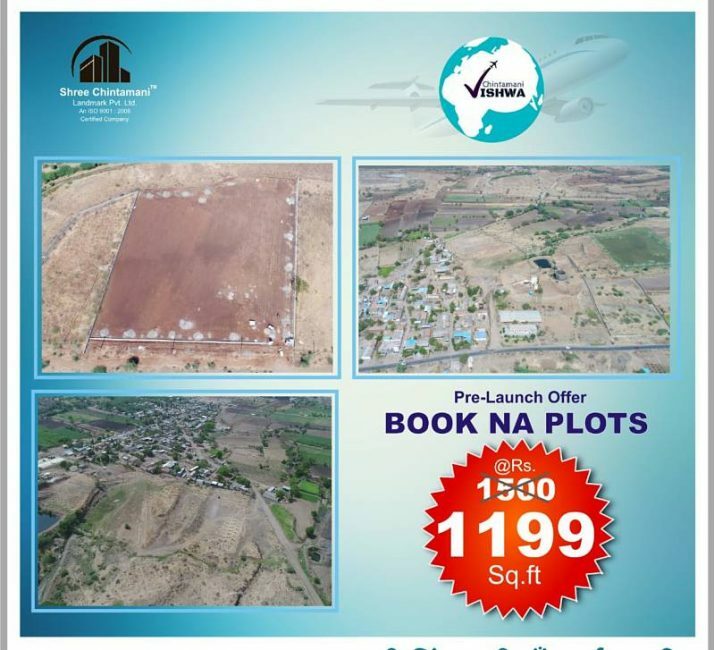 the location is also near to Proposed international airport at Purandar. 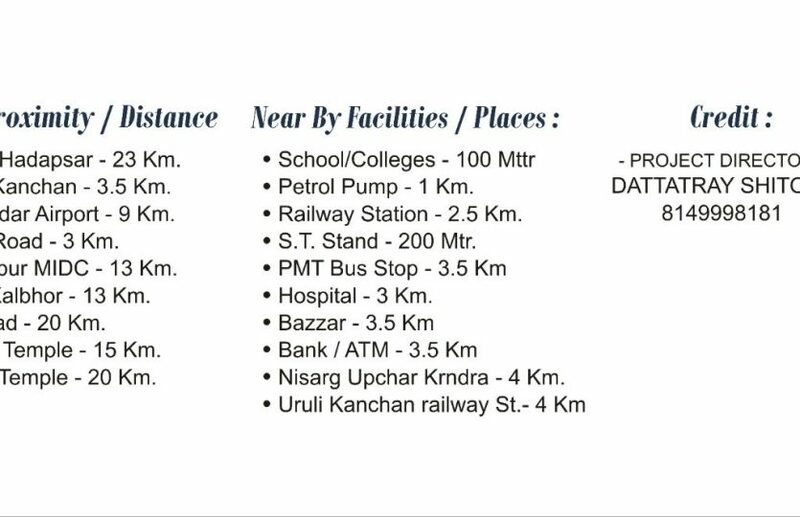 Uruli Kanchan – 4.0 kms. 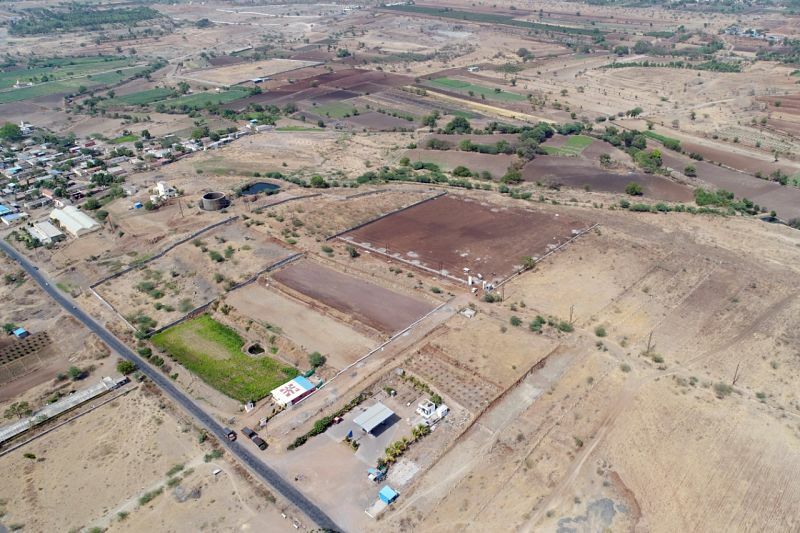 Proposed Purandar airport – 7 kms. 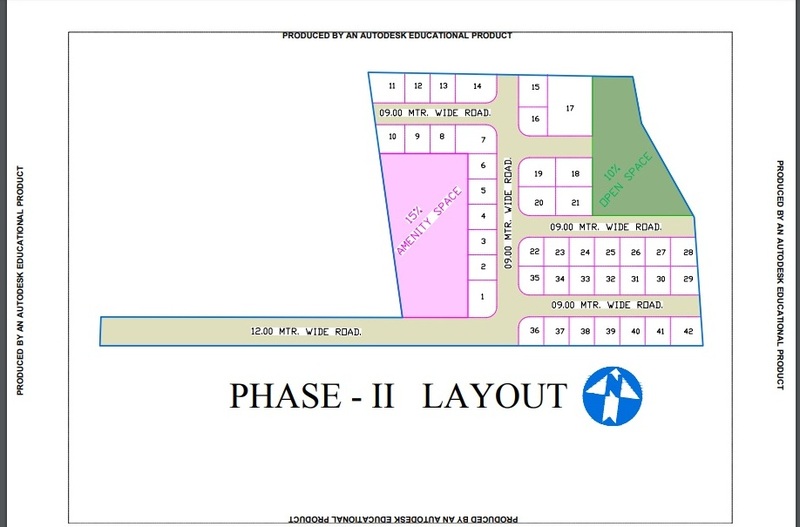 Sahajpur MIDC – 15 kms.